Perennial insider Even Blass has posted several leaked photos on VentureBeat of the “new Microsoft Surface Pro,” but he’s very careful not to call it the Surface Pro 5. That’s because it’s not, except it kind of is. Let me explain. 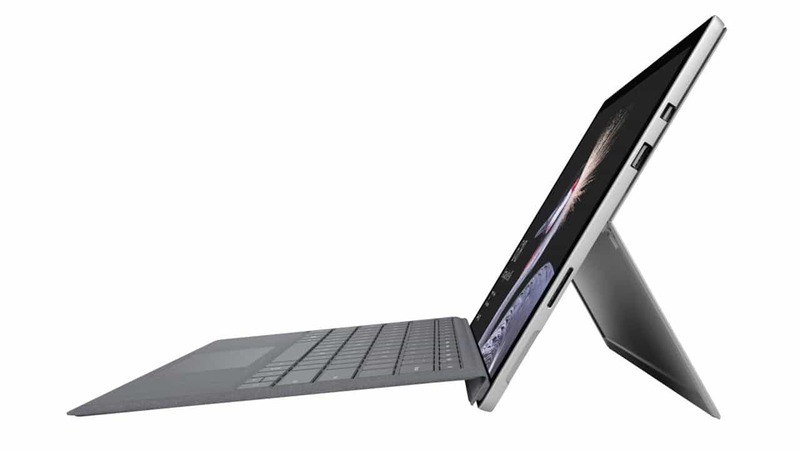 Microsoft Corporate VP of Devices Panos Panay has already indicated that “there’s no such thing” as the Surface Pro 5. That’s because he says that the Surface Pro 4 will continue to be “competitive for five years.” This doesn’t mean, however, that Microsoft won’t happily accept more of your money. We’ve already been introduced to the Surface Laptop and Windows 10 S, but the assumption is that this new product, whatever they call it, will be running the full-blown version of Windows 10 Pro. Microsoft is hosting another event next Tuesday in Shanghai and that’s when we’re expecting to see the Surface Pro 5. Or Pro 4T or Pro 4S or something. You see, this is shaping up as a mild refresh on the internal side with minimal, if any, changes to the outside. This is similar to the tick-tock update schedule that Apple has taken with the iPhone family. Remember that the Surface Pro 4 was first released in late 2015, so it’s due for an update. And that obviously includes new colors for the mouse, keyboard and stylus pen.